According to the American Cancer Society®, 38% of women and 40% of men will be diagnosed with cancer in their lifetime. Second only to skin cancer, breast cancer affects more women than any other. Although the survival rate for breast cancer is estimated to be approximately 90%, standard treatments for any cancer are often destructive and devastate the bodies and lives of those receiving treatment. Due to the toxic nature of these treatments, survivors are more likely to develop secondary cancers such as another type of breast cancer, esophagus, stomach, colon, thyroid, ovarian, uterine, and salivary gland cancers due to the damage caused by the initial therapy. Thankfully, we are now aware of the triggers that allow cancers to take root include nutrient-poor diets, hormone imbalances, lack of exercise, sustained inflammation, perpetual toxic exposure, chronic stress, negative outlooks, and absence of spirituality. Therefore, an anti-cancer lifestyle includes avoiding these triggers and being proactive with our health. Our world becomes more toxic every day and it is crucial we devote as much effort to the health of our inside as we do to maintaining our outside appearance. 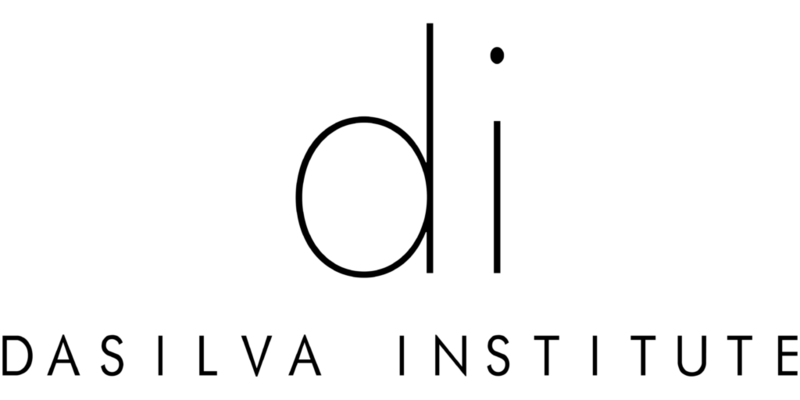 As a functional medicine practice, the DaSilva Institute® educates our clients on proven ways to decrease the risk of developing cancer and other chronic diseases by enhancing health and our ability to thrive. To support the importance of the awareness of prevention of breast and all other cancers, our Sarasota IV Lounge® is offering 25% off our ImmunoBoost® IV packed with high doses of nutrients to support optimal immune function, and 25% off glutathione which is considered the “mother of all antioxidants”, both major factors in prevention. 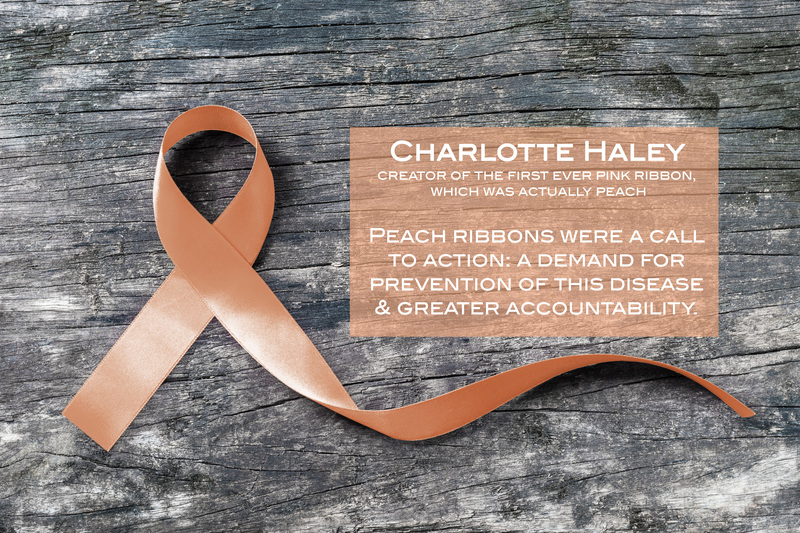 Click Here to learn more about Charlotte Haley.